35 Years ago, Erin (Dale) Howden joined North Metro Chorus. She used her passion for dance and became part of North Metro’s Choreography Team. Eventually, Erin took over the Team full-time when our Choreographer went to England. In addition, she became an Associate Director. Her youth was outshone by her brilliant talent and every member loved and respected her! Over the years, Erin has not only developed into an outstanding choreographer, sought by both men’s and women’s choruses all over the world, she has also become a coach of great distinction in the barbershop world, as well as a member of SAI’s International Teaching Faculty. Erin developed a Visual Leadership Program for Sweet Adelines, running weekend workshops for chorus leaders – many of whom had travelled thousands of miles from other countries to attend. Erin, like her Mom, June Dale, has helped changed the face of SAI – especially in the area of performance and visualization. As Erin helped to develop their world-renowned ‘themed’ performances, North Metro members became ‘News Boys, Toy Soldiers, Sailors, Martians, Gold Miners, and Chimney Sweeps, to name a few! As a result of her vision and forward-thinking, North Metro has become recognized for ‘pushing the envelope!’ and this has played a significant part in our four gold medal wins. On a personal level, Erin is married and has three daughters. When her Mom had a debilitating fall in February 2016, Erin stepped in to direct North Metro for the very first time in competition at our Regional Competition in 2016 with a resulting score of 727. In 2017, Erin’s Mom officially retired from competitively directing North Metro Chorus, and ‘handed the baton’ to Erin. And so –we look forward to the future with Erin at the helm, carrying on her Mom’s Competitive Legacy. We love you, Erin – and we are so proud of your vision and innovative creativity! During her 45 years as Director of North Metro Chorus, June has created a legacy - one which will never be matched. In doing so, she has not only changed the face of Sweet Adelines forever, but she has fulfilled her personal dream of directing a large chorus. In 2016, June had a serious fall, from which she is still recovering. In order to concentrate on her healing, she decided that she needed to step away from directing competitively. In 2017, at a wonderful Regional Tribute to her, she formally ‘handed over the baton’ to her daughter, North Metro’s Choreographer, and Associate Director, Erin Howden. 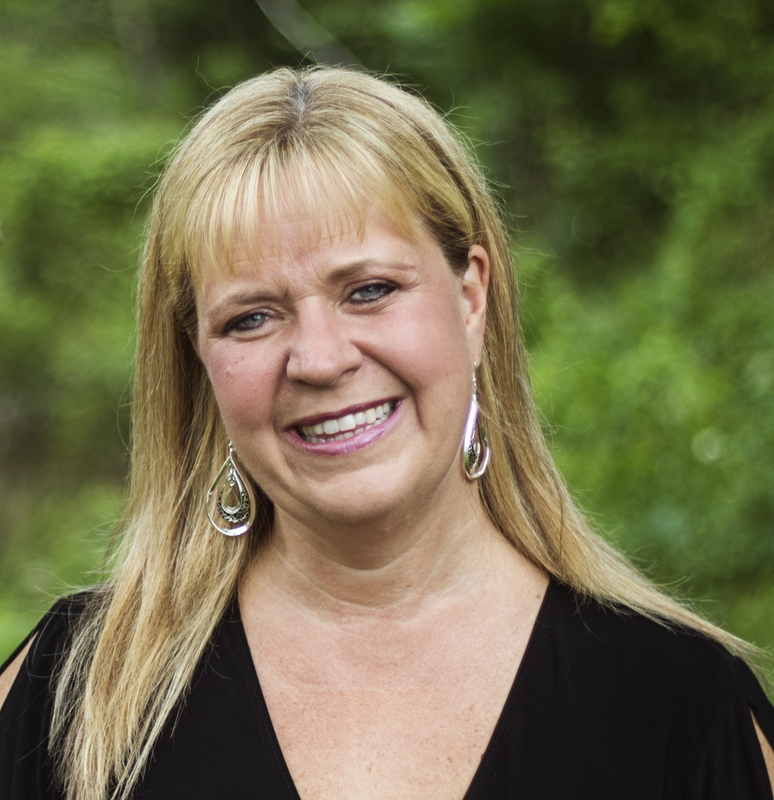 The success of North Metro Chorus is due in part, not only to her direction, but also to the amazing arrangements that she creates specifically for the personality and sound of North Metro. Under June’s direction, we have won every Regional Competition we have entered over the past 42 years. As well, we are tremendously proud to be the only Canadian Chorus to win the International Chorus Competition - a title we have won four times. June continues to coach, arrange, and advise the chorus, and she will be directing us at future shows and special events of her choosing. We are so very proud of June and her Legacy. North Metro and Erin will ensure that it continues.